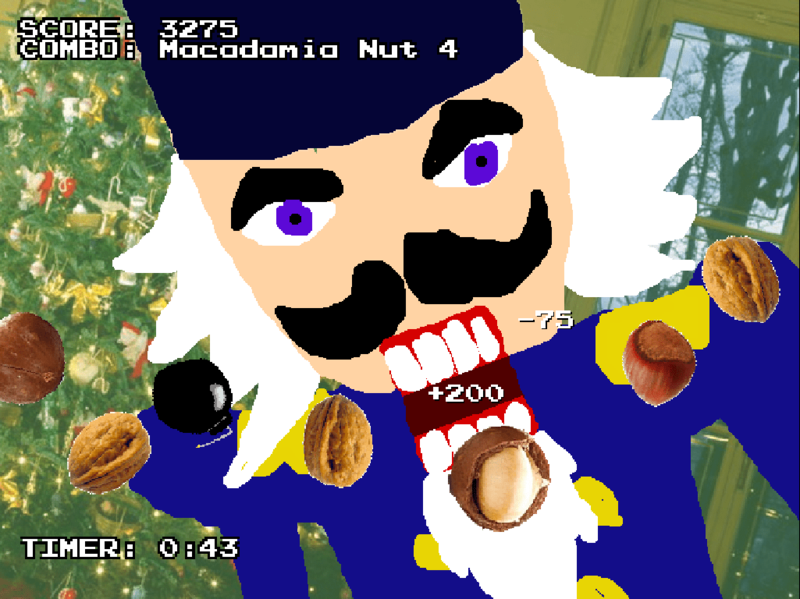 Crack the nuts, Nutcracker! Strategically crack nuts in order to reach 10,000 points before the time runs out! Stack combos (crack the same type of nuts consecutively) to win! Featuring a live performance by the Trans-Siberian Orchestra. Made for 150-in-1 Klik and Play Christmas Pirate Kart Extravaganza. Get your axe in hand, it’s time to chop some trees. It’s time for LUMBERJAZZ! Nature replenishes itself quickly. Chop down the trees! Clear the forest! You win when the forest is cleared. You lose if the number of trees goes over 50! Featuring “Washboard Wiggles” by Tiny Parham and His Band. 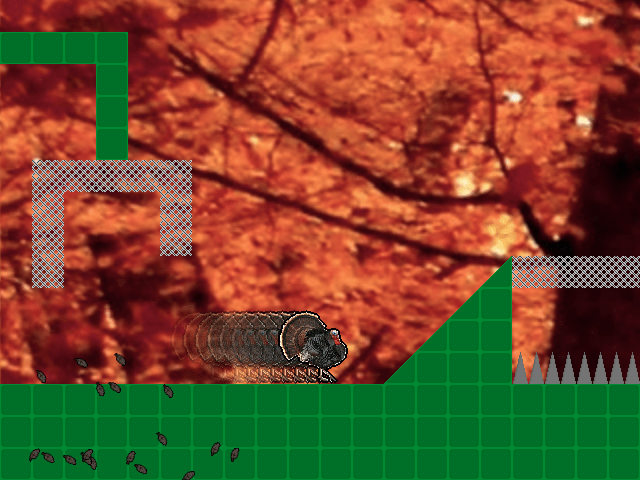 This tough puzzle platformer has the player character manipulating the size of the blocks that help her reach her goal. Stand on the green blocks and press UP and DOWN to grow and shrink them to aide you in your escape. 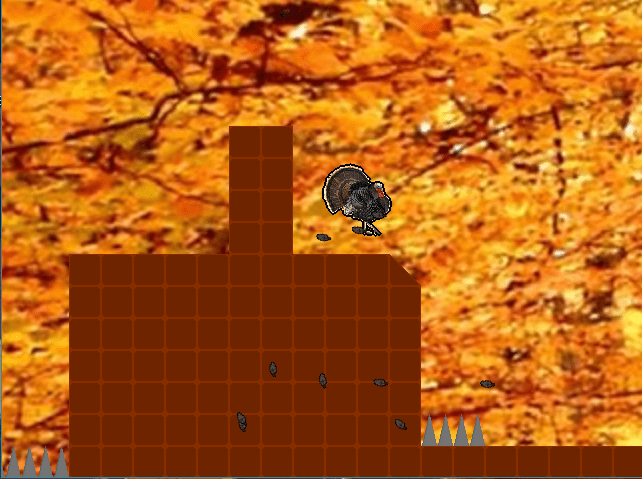 Selected as a Featured Indie Game on GameJolt.